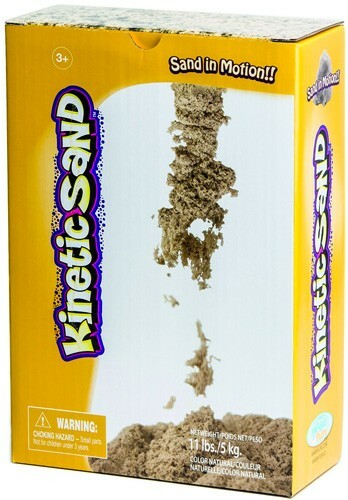 Kinetic Sand is indoor play sand with the properties of motion -- this sand moves! 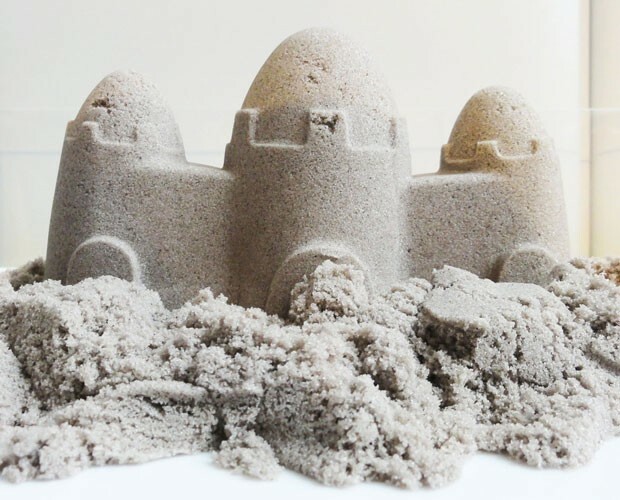 It can be used to build small structures and large structures. Plus, it's non-toxic, gluten-free, it's easy to clean up, and it never dries out. 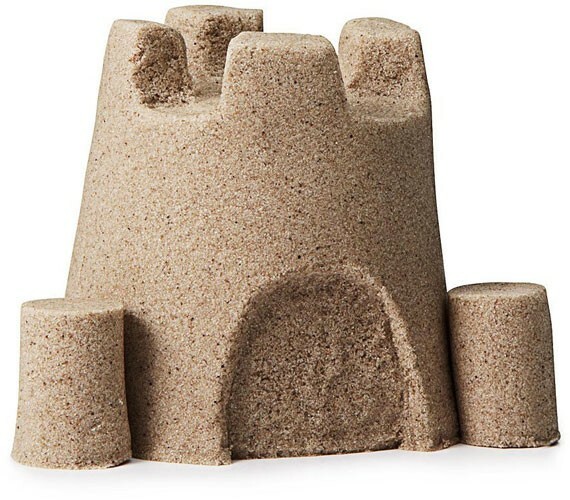 Your Mighty Girl will love playing with the properties of this great sensory toy. This 11lb. 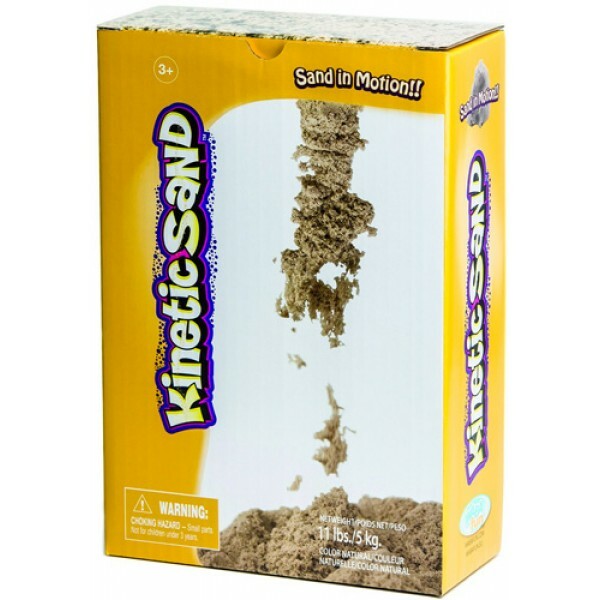 package of Kinetic Sand is enough to fill a small bin for fun inside sand play.